Mexico City vs. Guadalajara: Where Should You Go? I’ve never been to Guadalajara and it’s been on my must-visit list since I got here almost two years ago. 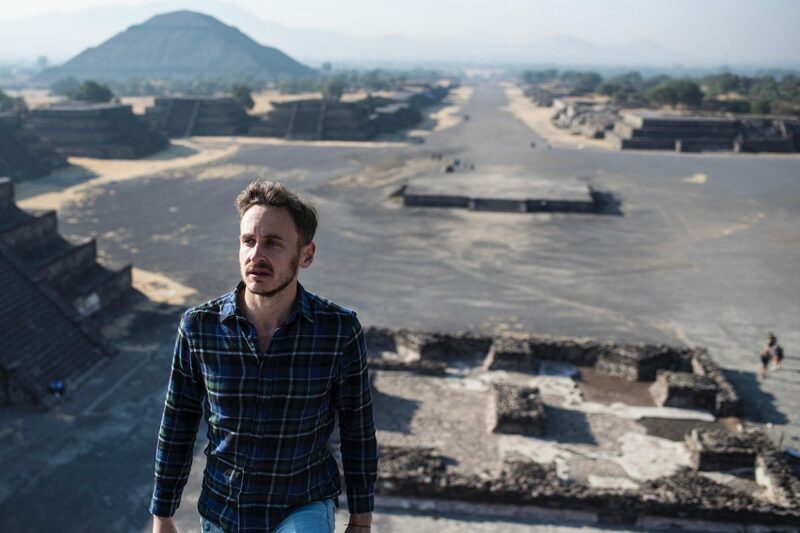 So, when Robert from Leave Your Daily Hell reached out to me about writing a guest post comparing my #1 girl Mexico City with Mexico’s second largest city, Guadalajara, I figured you guys would enjoy reading it! I also think it’s important to share other people’s opinions about Mexico City and other parts of Mexico! Without further ado, here’s Robert’s post for you. Historically, most Mexico travelers have headed directly for the beach. 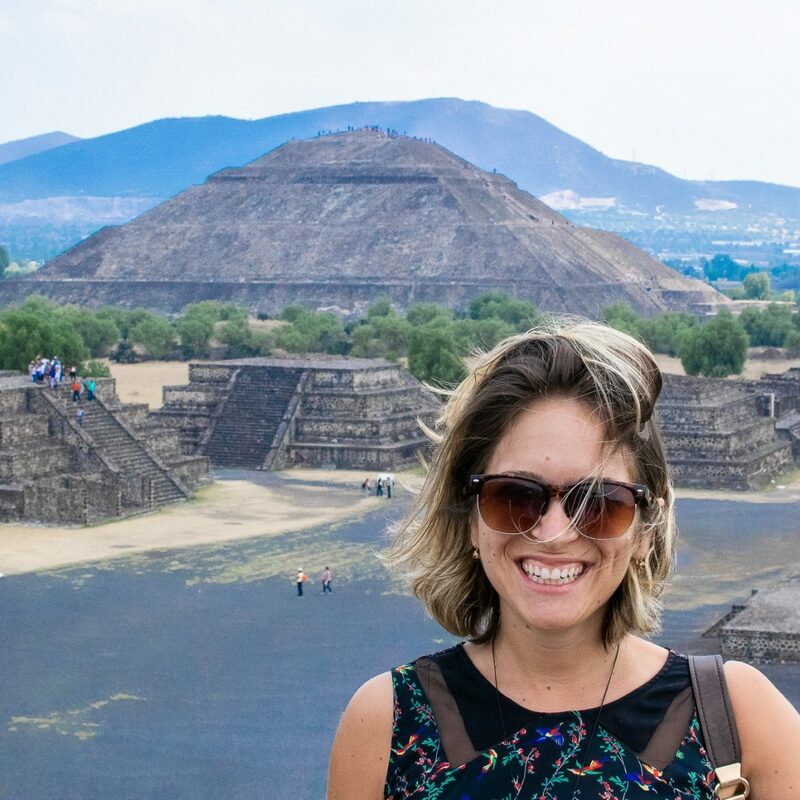 These days, however, many travelers also make stops in one of Mexico’s fabulous cities—namely, Guadalajara and Ciudad de México (which is more commonly known as “Mexico City”). Mexico is huge, so even if you fall into this latter group, there’s a chance you won’t have a chance to visit both of these dynamic urban areas on your next trip to the country. 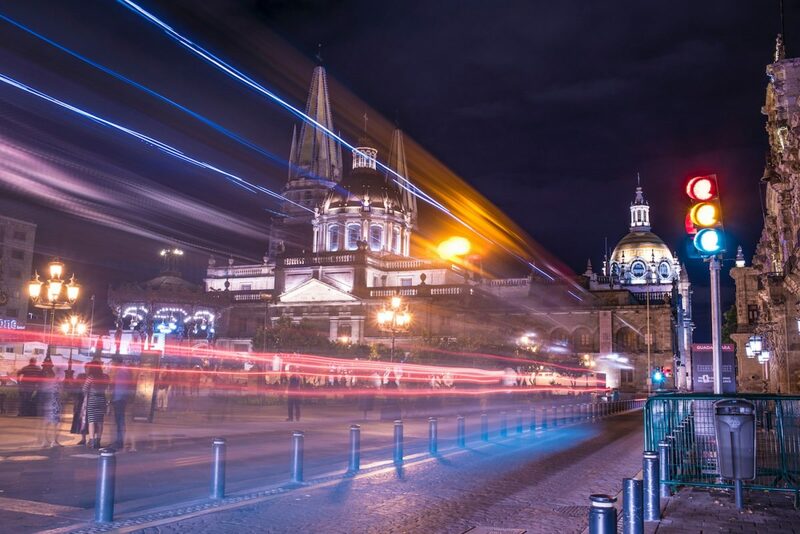 Here’s how to decide whether Mexico City or Guadalajara is a better choice for you. Mexico City is replete with traditional tourist attractions, but also has a countless number of interesting neighborhoods to explore. For example, you could just as easily spend an entire day hopping between hot spots like the Palacio de Bellas Artes and Frido Kahlo Museum as you could diving into districts like La Condesa, La Zona Rosa and La Roma, each of which are like small cities in and of themselves. 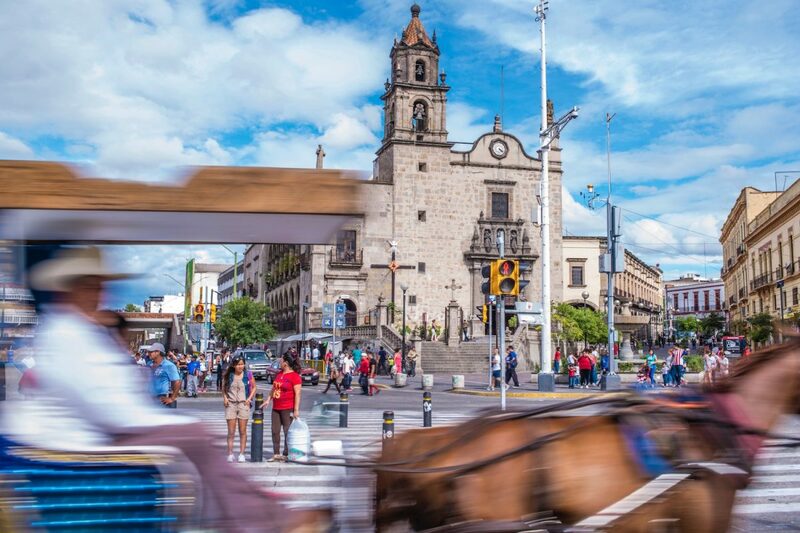 Guadalajara is likewise filled with exciting attractions and illuminating neighborhoods but exists on a more manageable scale than Mexico City. And a more centralized one: Much of what you’ll want to enjoy on a trip to Guadalajara, with the possible exception of the Zapopan area, sits within walking distance of the city’s Cathedral, its most prominent landmark. 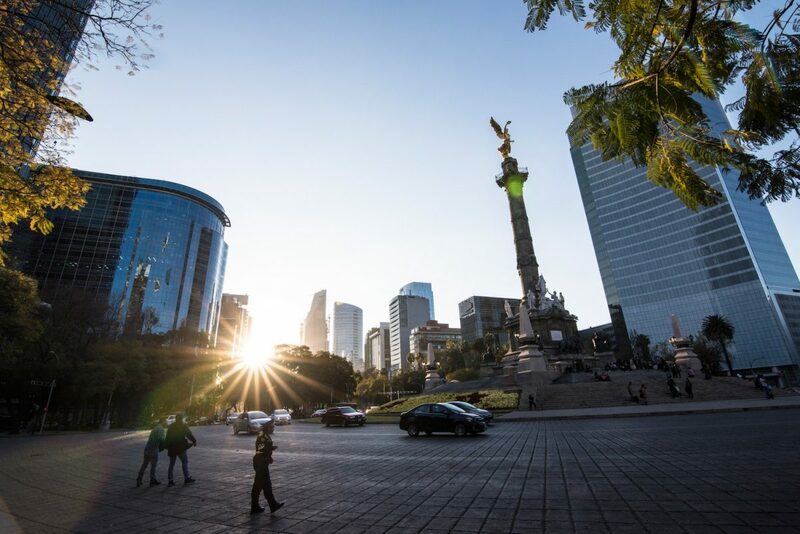 The excitement of Mexico City doesn’t end at its city limits. Some of Mexico’s best destinations sit within day-trip distance of the capital, from the pyramids of Teotihuacan to the world’s largest monarch butterfly colony in nearby Michoacan State, to the so-called “Floating Gardens” of Xochimilco, located just 90 minutes from the city center. Guadalajara doesn’t have as many day trip destinations as Mexico City, but the main one it does have is pretty impressive. The town of Tequila, as its name suggests, is the birthplace of Mexico’s most famous spirit, and in addition to distilleries and rolling fields of agave plants, boasts a charming, colonial town center. The phrase “Mexico City” seems to be on every traveler’s lips these days, certainly among Americans. I’ve personally heard dozens of people refer to it as the best city in the world, as well as uniform praise for its culture, cuisine and diverse neighborhoods. In fact, I heard so much praise about Mexico City (much of it non-specific) that I couldn’t help but feel disappointed during the entire time I spent there. Guadalajara, for its part, doesn’t enjoy much of a reputation at all. Many people I spoke to after returning from my latest trip there didn’t even know where it was, including some very well-traveled individuals. 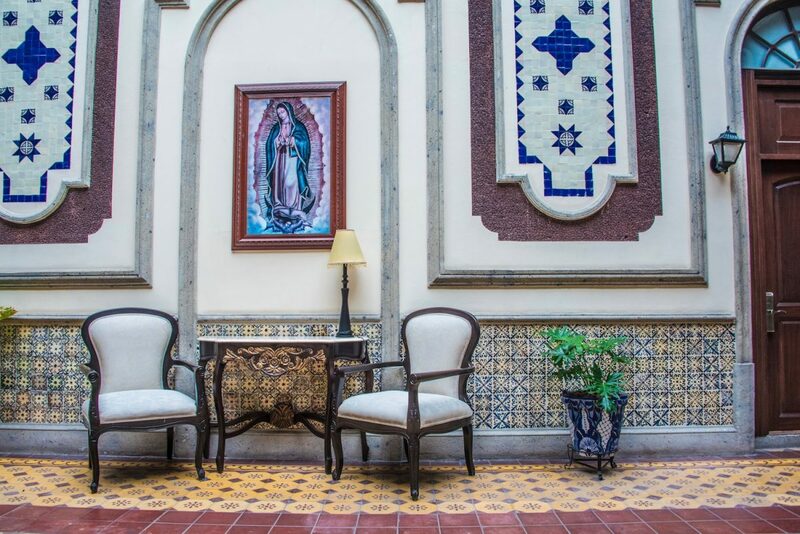 Not knowing what to expect when I landed in Guadalajara the first time allowed me to step into a delightful world of mystery and surprise, and the discoveries this facilitated made for a very enjoyable visit. Mexico City’s Metro system is one of the world’s largest and most highly utilized, but since the city covers nearly 600 square miles, it still takes forever to get anywhere here. The diversity of Mexico City’s residents and neighborhoods, meanwhile, means you can eat any type of food you’d like here; the same can be said for different types of accommodation, which range from historical boutique hotels to affordable, authentic Airbnb apartments. The underground railway of Guadalajara only has two lines, but the city is also a lot smaller, especially the part of it you’re likely to explore. Likewise, while you won’t find as many different types of food in Guadalajara as you do in Mexico City, the Jalisco state to which it belongs originated many Mexican dishes that have become famous internationally, such as flauta rolled tacos, pozole corn-hominy soup and torta agohada sandwiches. Like its delicious food, Guadalajara’s energy is laid-back and un-pretentious. For me, Guadalajara beats Mexico City. While Mexico City has a larger and more impressive variety of day trip options, Guadalajara’s small size, iconic food, laid-back vibe and the lack of expectations that exist about it give it the edge. Of course, if you’ve got time on your next trip to Mexico, visiting both Guadalajara and Mexico City is the best course of action. What do you guys think? Have you been to both cities? Which do you prefer?